Wierderbuch is a Luxembourgish dictionary, which is directly available on your iOS device. 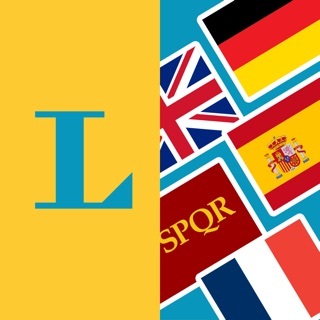 This app contains translations form Luxembourgish to German, French, English and Portuguese. It also contains the translations in the other direction. 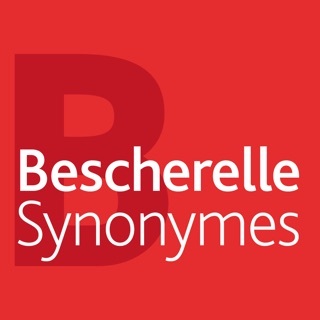 All data is used as-is from dataset published by the "Ministère de la culture" on the data.public.lu (https://data.public.lu/fr/datasets/letzebuerger-online-dictionnaire-raw-data/) website. The data is licensed under the license Creative Commons Zero (CC0). The data is provided without any guarantee! In case of doubt, please use the official website www.lod.lu!